A groundbreaking new book, TED* for Diabetes: A Health Empowerment Story, co-authored by leadership and behavior change expert David Emerald and Scott Conard, MD, offers an innovative method that helps those diagnosed with diabetes to shift their perspective from victim to empowerment. 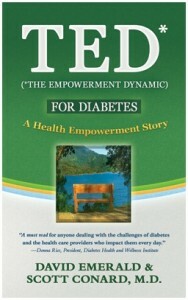 “People with diabetes can improve their health using the principles in this book,” Emerald says. 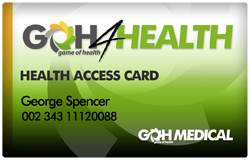 Emerald has firsthand experience, as he personally lives with the daily responsibilities of type 2 diabetes. TED* for Diabetes: A Heath Empowerment Story offers steps for helping people create healthy habits, shift from victim to empowerment, and move into the driver’s seat– navigating the road toward a life of well-being.